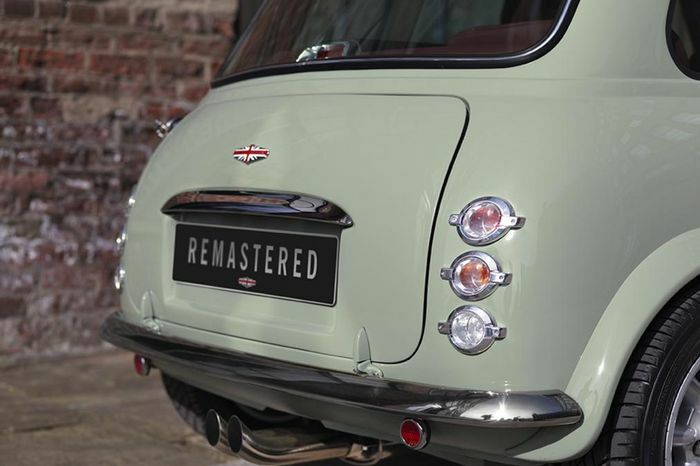 Would you like to pay £50,000-£70,000 for a classic Mini reborn with modern technology? 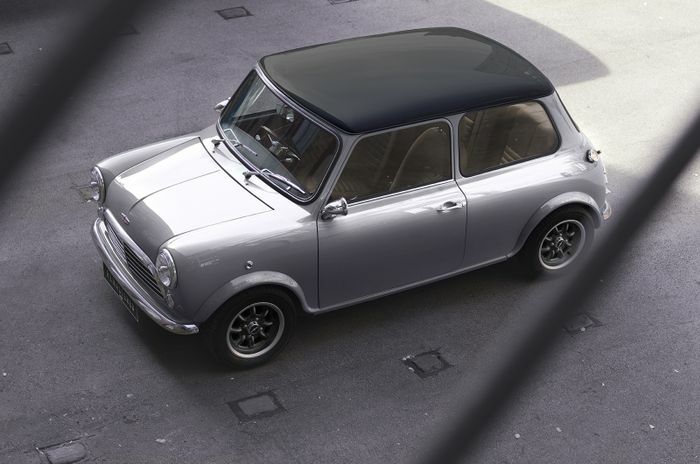 Well, apparently someone will, because the good old Mini has been given a new lease of life. David Brown Automotive (DBA), the firm that recently built the Speedback GT as a sixties-style coupe based on a modern Jaguar XKR chassis, has launched its new project, taking the classic Mini and bringing it right up to date with more power, actual technology and a bespoke chassis. 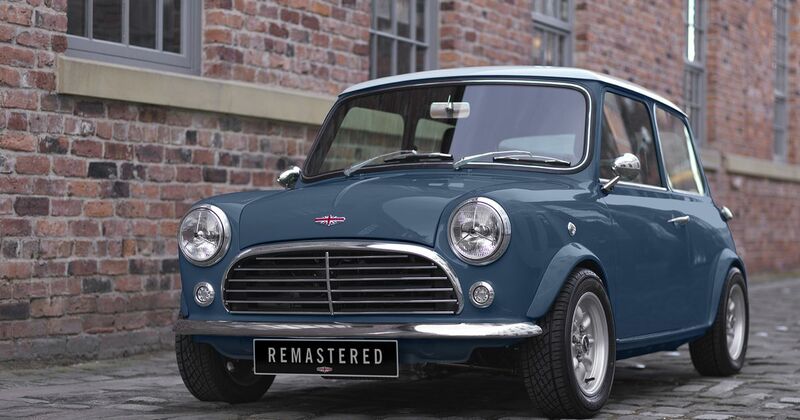 The Mini Remastered, as it’s being collectively called, will be built in small volumes no higher than 100 per year. According to DBA it will have the “style and feel of a classic with modern dynamics.” The bodies are new but almost identical to the original panels, aside from being tweaked so that they, err, actually fit properly – something the originals never really did. Each car will be hand-built on a new custom-designed chassis with proper suspension (thank God) and four-piston brakes at each corner; a vast improvement over the original car, but maybe a tad excessive on the stoppers. The engines will be based on a 1275cc unit; essentially a heavily reconditioned version of the original one that powered later Cooper S models and the 1275 GT, although some reports also suggest that there will be a more powerful 1310cc unit for the Monte Carlo model. Power is expected to be 50 per cent higher than it was back in the swinging sixties, so we’re expecting figures in the region of 90-100bhp. The car itself shouldn’t weigh much more than 700kg, so it should be plenty quick enough to be fun. Shock, horror, the ultra-basic Mini of old is long-forgotten inside the Remastered version thanks to a decent-sized colour touchscreen, plugged into software that’s compatible with Apple CarPlay and Android Auto. 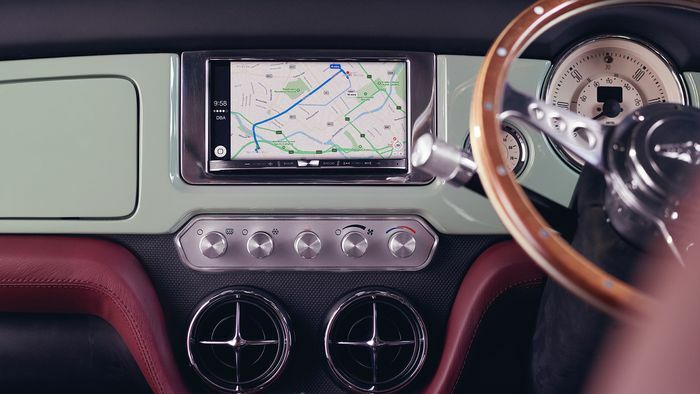 You can see Google Maps in action on the photo below, behind a rather lovely wood-and-metal steering wheel. 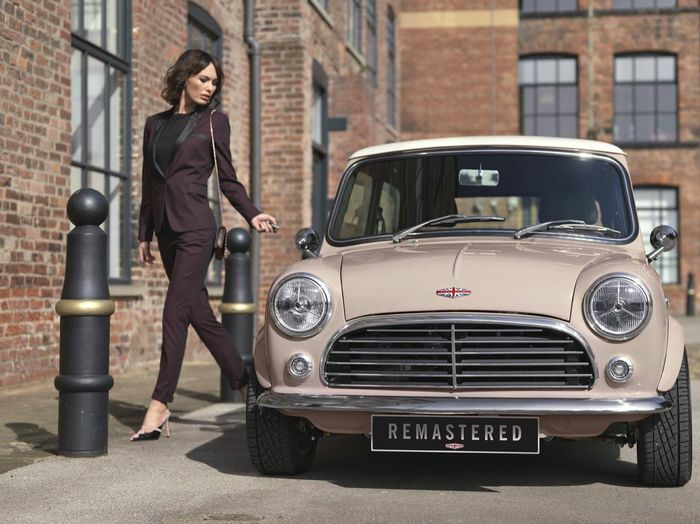 Obviously, the wealthy sort that will buy the Mini Remastered will want a better interior, and DBA has delivered with soft, hand-trimmed leather seats, luxury carpets and unique door trims. The front seats have apparently been ‘enhanced’ to improve the old cramped driving position. As an added nod to the modern, there are also puddle lamps in the door mirrors. The entry model will cost £50,000 plus any extras, while Cafe Racer and Monte Carlo special editions will add around £20,000 to that. Expect a first public appearance in late April at the Top Marques Monaco show, where, to be fair, this sort of money is pocket change.